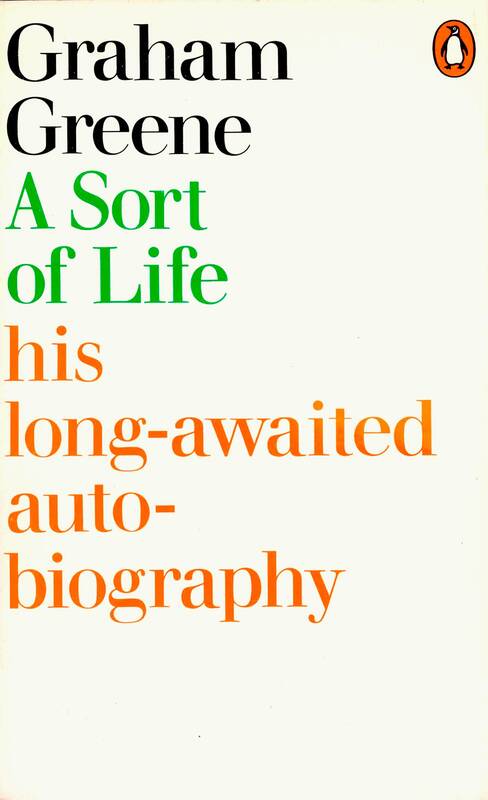 Greene was one of the most successful authors in the world and had decided he was so well known that his books no longer needed illustrated covers – lettering should be enough. 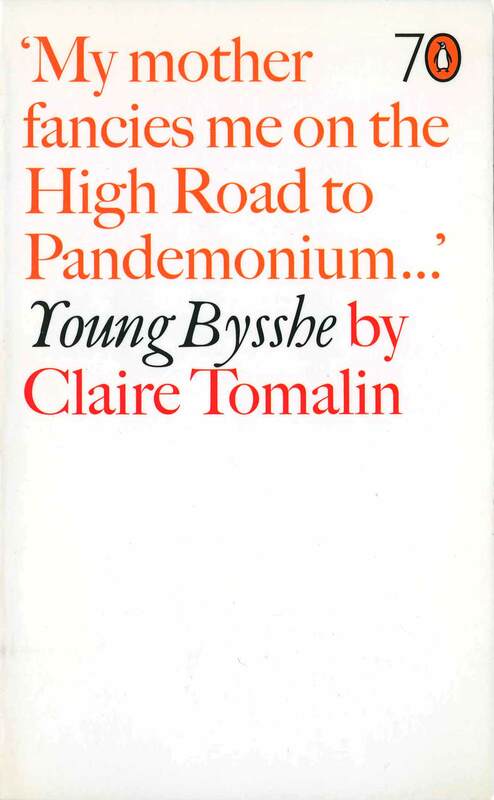 He may have been influenced in this by the author JD Salinger who had a ban on illustrated covers for his books. 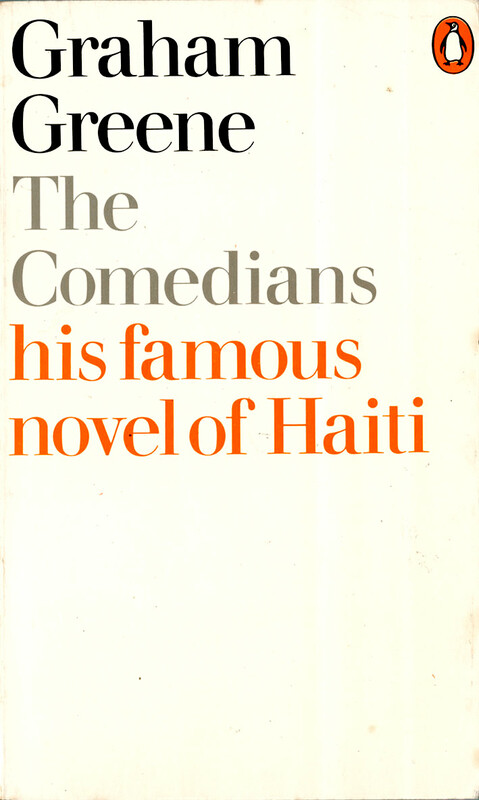 And perhaps Greene was influenced by a spat over low-class photographic covers that were art directed by Alan Aldridge in 1966. 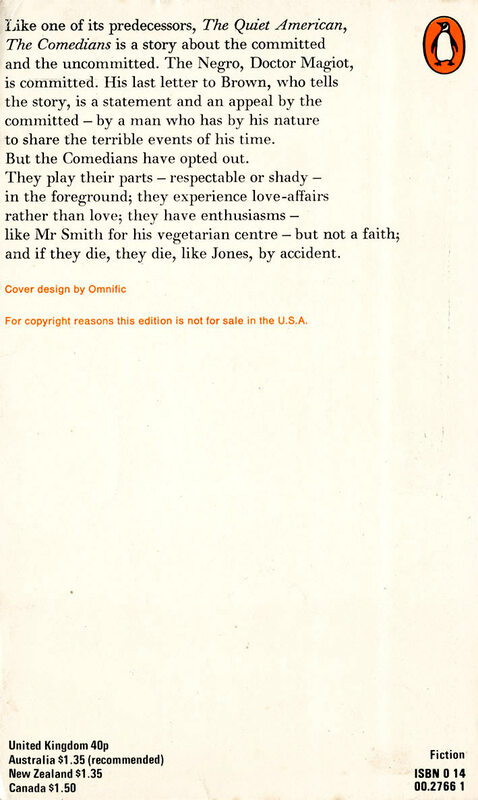 Derek Birdsall, a frequent designer for Penguin, was asked to talk Greene out of this decision because typographic covers were a commercial risk in the new visual environment of modern bookshops. 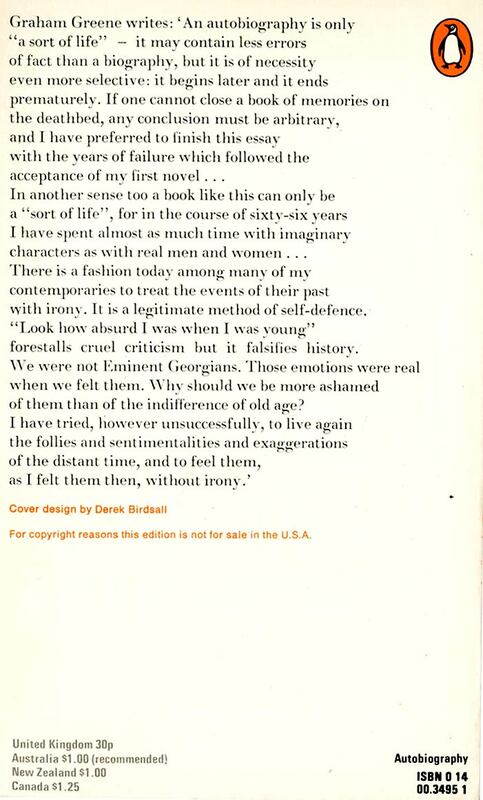 But during his phone conversation with Greene (“he had a lovely, soft, slightly lispy voice”) the author persuaded Birdsall of his point of view. 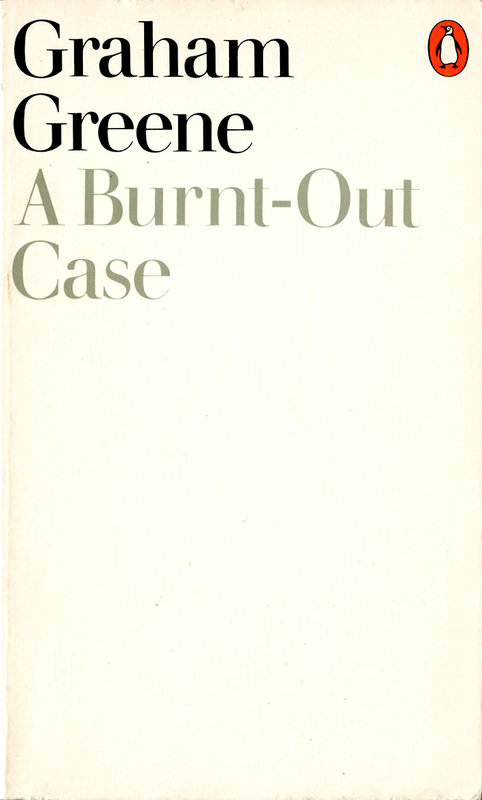 The designer would use only author and title in an elegant serif type with minimalist space around. 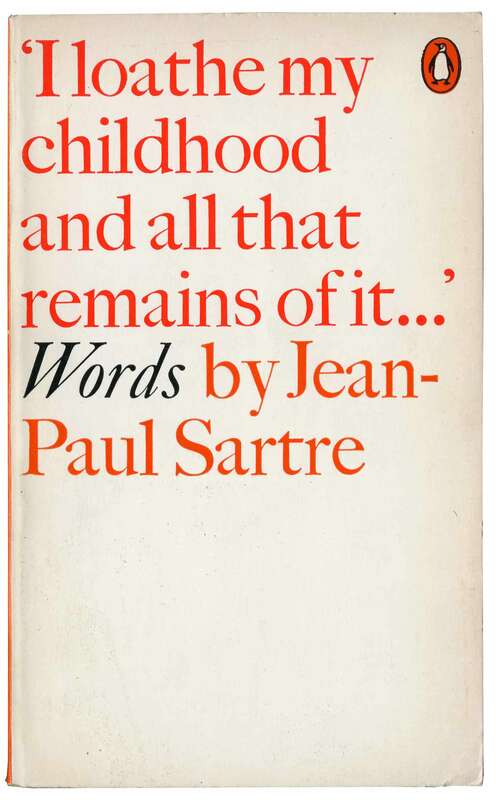 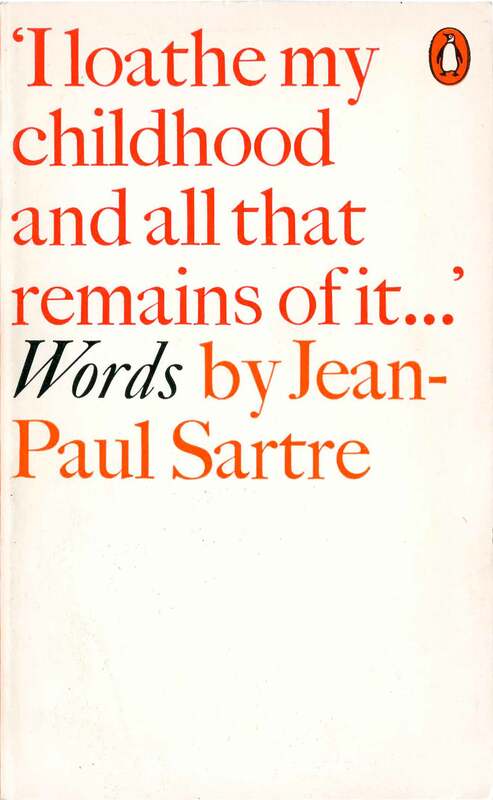 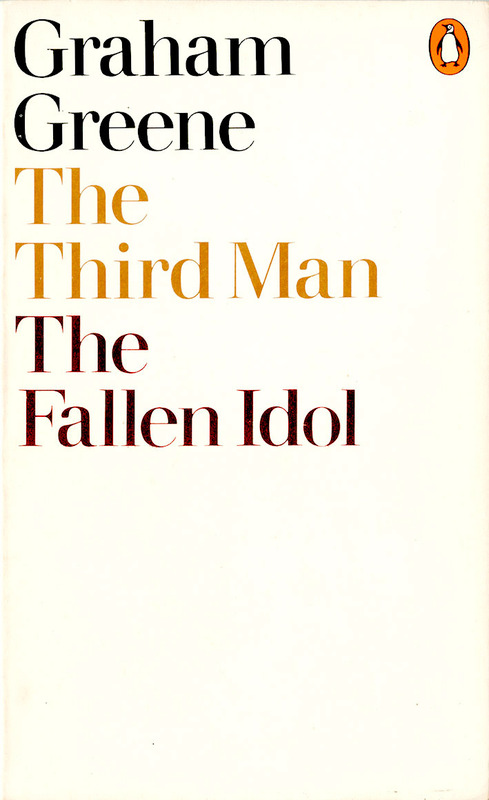 Birdsall had liked the plain typographic cover in his design for Jean-Paul Sartre’s Words which had come out the year before the Greenes, in 1972.